This train station serves the small Lancashire town of Chorley. 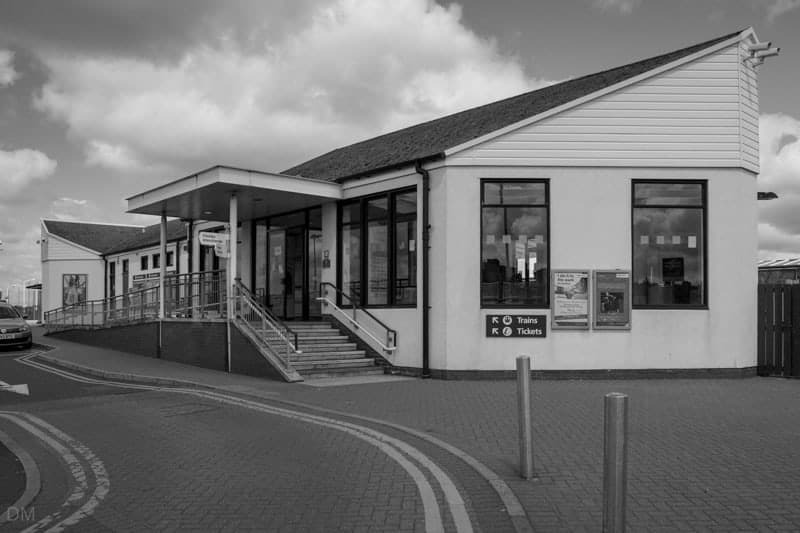 The station is relatively modern and is located just east of the town centre. Services calling at Chorley include trains from Blackpool North to Huddersfield (via Preston, Bolton, and Manchester Victoria), Preston to Hazel Grove (via Bolton and Manchester Piccadilly), and Blackpool North to Manchester Airport (via Preston, Bolton, and Manchester Piccadilly). The station is situated just off the A6. 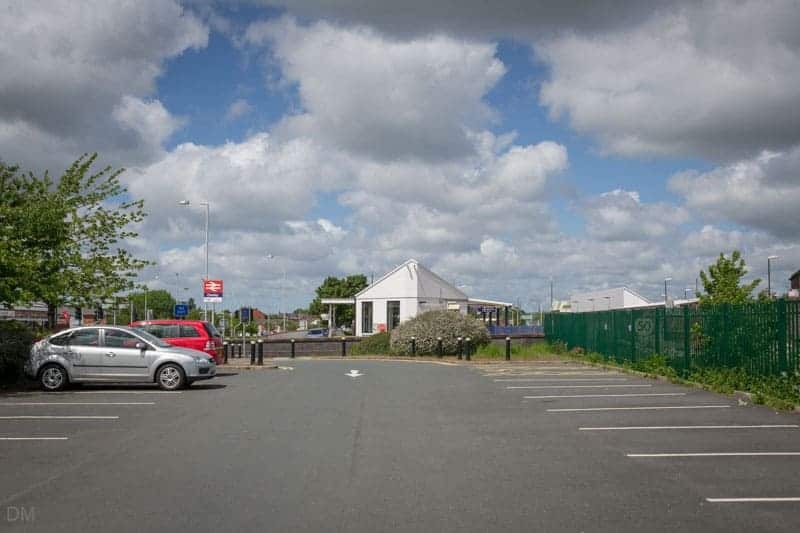 There’s a drop-off zone outside the station and a paid park-and-ride car park just next to it. 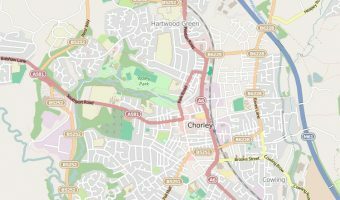 Use the postcode PR7 1BS to find the Chorley Train Station using your satellite navigation system. The station comprises one half of Chorley Interchange. 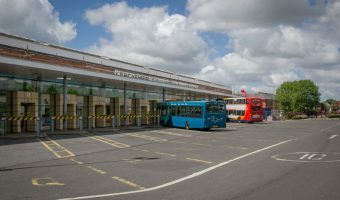 The other component, Chorley Bus Station, is just across the road. 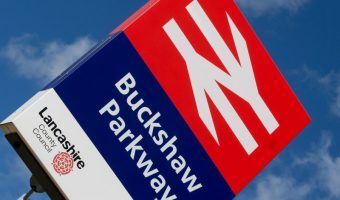 Buses depart from here for Buckshaw Village, Charnock Richard, Chorley and South Ribble Hospital, Euxton, Eccleston, Bamber Bridge and many other destinations. Chorley Train Station is the busiest of the four railway stations in the Borough of Chorley. 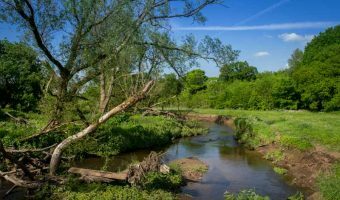 The other stations are Buckshaw Parkway, Euxton Balshaw Lane, Adlington, and Croston. 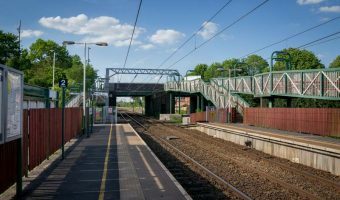 Trains departing from Chorley Train Station – Chorley Interchange. Trains arriving at Chorley Train Station – Chorley Interchange. Map showing location of Chorley Train Station – Chorley Interchange. Bus station in Chorley, Lancashire. 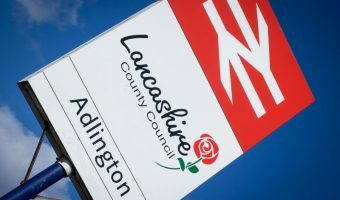 Train station serving Adlington in Lancashire. 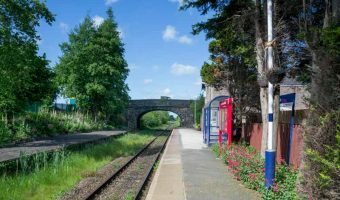 Station serving Croston in Lancashire.